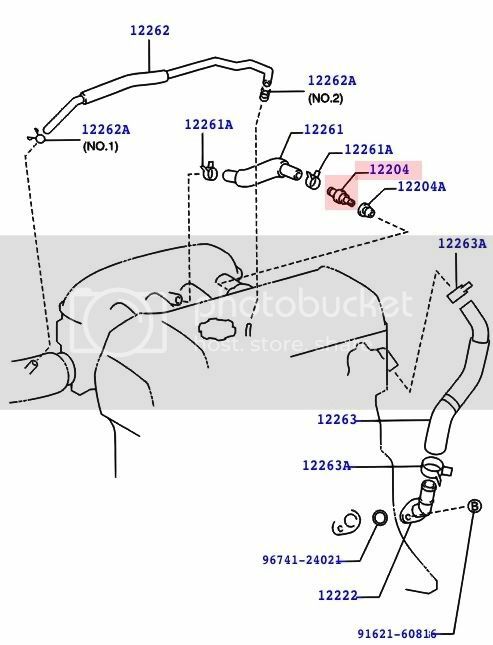 mlcoolj wrote: it's already fixed townie..
Is this part for the automatic /triptronic or manual or is this part the same for both ?? Topic: New member saying hi !! Re: New member saying hi ! !